Young fathers are becoming more present caregivers, but are still portrayed as 'bad' parents on screen. “Daddies mean fun, mommies mean business,” says the mother in Disney’s 'Honey, I Shrunk the Kids' films. The central plot device – a creative, risk-taking, careless father exposes his children to danger while a hard-working, grounded, sensible mother has to save them – is typical of the way dads are portrayed in films and advertising, even today. Fathers are jokey, absent, “bad” parents; mothers are homemakers, workers, carers. 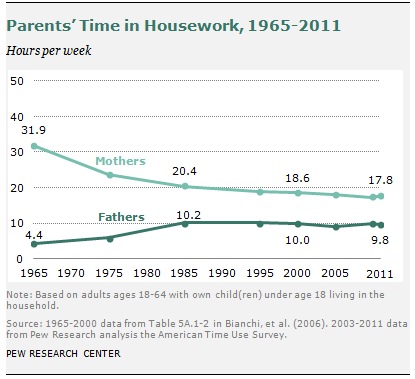 But to many who grew up in the late 1980s and early 1990s, the idea that mothers did everything at home while fathers worked was already passé. 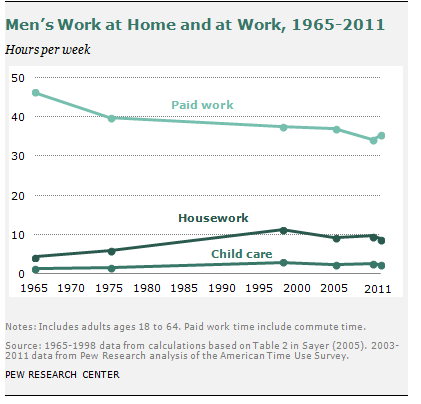 Statistics from across the globe show that women were becoming more engaged in workplaces while fathers took on more household chores. While filmmakers and advertisers have been slow to capture this trend, research from Disney may now help to change how dads are seen on screen. Dads have been stereotyped for at least a generation, according to Anna Hill, Disney’s chief marketing officer, announcing research based on discussions with 160 dads in the UK, Germany, Spain and Sweden. The study found that families did not relate to the stereotype of absent or overworked fathers, but found what it called “emotional drivers” behind modern fatherhood such as “ the desire to bond with, protect, help and entertain their children”. “Bad dad” stereotypes, from Mr Banks in Mary Poppins, to Mufasa in The Lion King and Darth Vader in Star Wars, have featured in many Disney films. Meanwhile research from Brigham Young University (BYU) in the US found almost 40% of fatherly behaviour on TV shows for 9-14-year-olds, such as Disney Channel’s Good Luck Charlie and Girl Meets World, could be considered ridiculous or buffoonery. “But,” BYU says, “what is truly eye opening is the on-screen response of children to their fathers ... 50% of it is negative. Child actors were often seen reacting to their screen dads by rolling eyes, making fun of them, verbally and non-verbally criticizing them, walking away and expressing annoyance. BYU adds that while humour was once useful for making “the powerful” in household relationships “powerless”, today that on-screen balance has shifted. Dad joke or bad joke? Mothers in today’s shows are often successfully juggling work tasks with parenting, while once-authoritarian fathers are portrayed as incompetent at both traditional male roles and tasks previously deemed to belong to women, such as cooking. Meanwhile, advertisers and marketing professionals are making changes they attribute to “millennial lifestyles” by portraying dads in a more positive light, although they are reflecting changes that have been gradually taking place over recent decades. Advertisers and marketers are out of touch with modern families, according to a Saatchi & Saatchi survey of dads, who said their on-screen depictions do not reflect modern fathers’ roles. 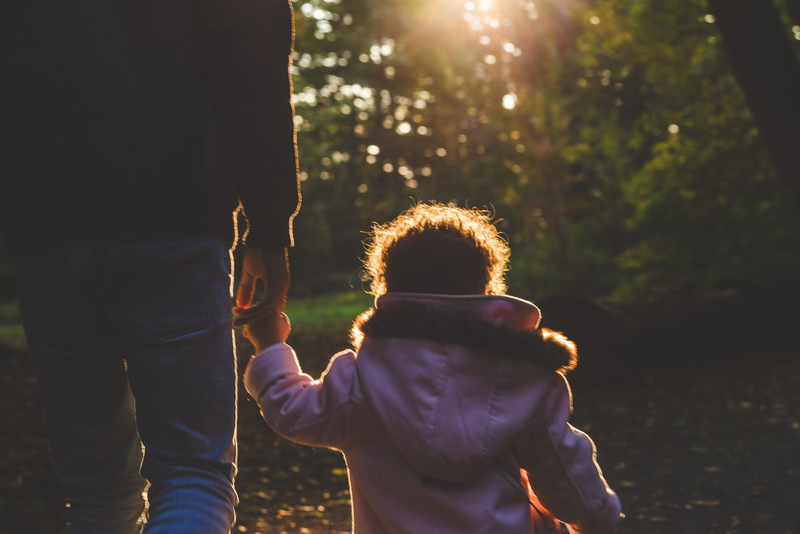 Brands embracing “dadvertising” include Dove Men+Care, stockcube maker Oxo, the BBC – which had a Christmas TV promotional campaign based around a dad and daughter taking part in shared activities – while Disney has pledged to drop “bad dads” along with other gender stereotypes. Other research suggests media can have a profound influence on young people and that greater discussion and mediation by adults of screen images would benefit children and families, and perhaps help prevent such discrimination. The beneficial effects of promoting dads in a better light could be many. For example, studios and marketers might become more open to more positive images of gay parenting, while men spending more time with children could help boost workplace diversity by allowing women to pursue careers. But those most likely to win are the children. 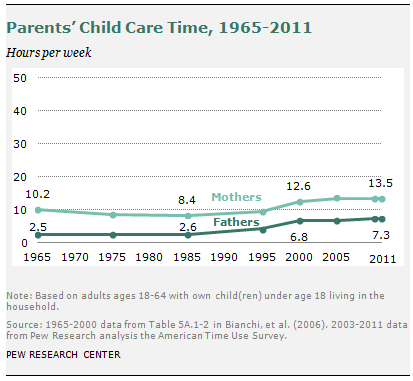 One study found that both mums and dads were spending more time with children than their counterparts in the 1970s. However, while those from more educated backgrounds would spend time on activities such as homework, parents without higher or further education were less likely to spend time on learning. Stereotypes may play their part here, too. As the 2001 Amherst study reported, middle and upper-class fathers were more likely to be shown as wise, “perhaps because of a larger bias against the working classes on television due to an advertiser-based system that favours those with more expendable income”.